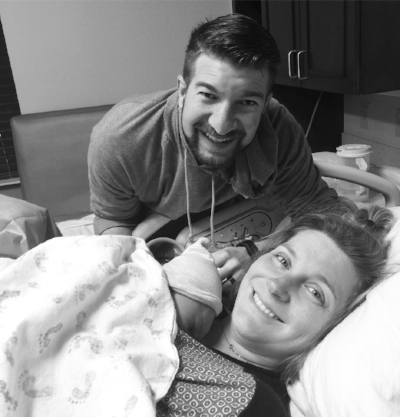 We both were so thankful to have Ashlee with us throughout the weeks leading up to his arrival. She took the time to explain to us first time parents what to expect on delivery day, what questions to to ask our doctor, and how to make informed and confident decisions when it came to creating our birth plan. Both my husband and I walked into the hospital confident and well equipped as we prepared to be induced.